Family movie night in our house is always fun, and is something we all look forward to. 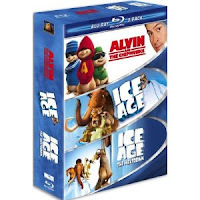 Pick up this Family Blu-ray 3-Pack (Alvin and the Chipmunks / Ice Age / Ice Age 2) for just $19.99 (reg. $49.99) to have some family-favorites on hand to watch for your next movie night! Today only, three thrillers from author Michael Wallace's "The Righteous" series are just 99¢ each. Kindle books can be read on Kindle devices and FREE Kindle reading apps. The Appstore for Android on Amazon.com is celebrating its First Birthday with deals on customer favorite apps! Through March 22nd, save up to 50% off select apps & games! 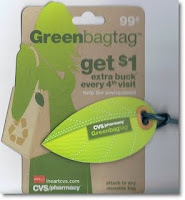 See the coupons available in the March Walgreens Coupon Book.